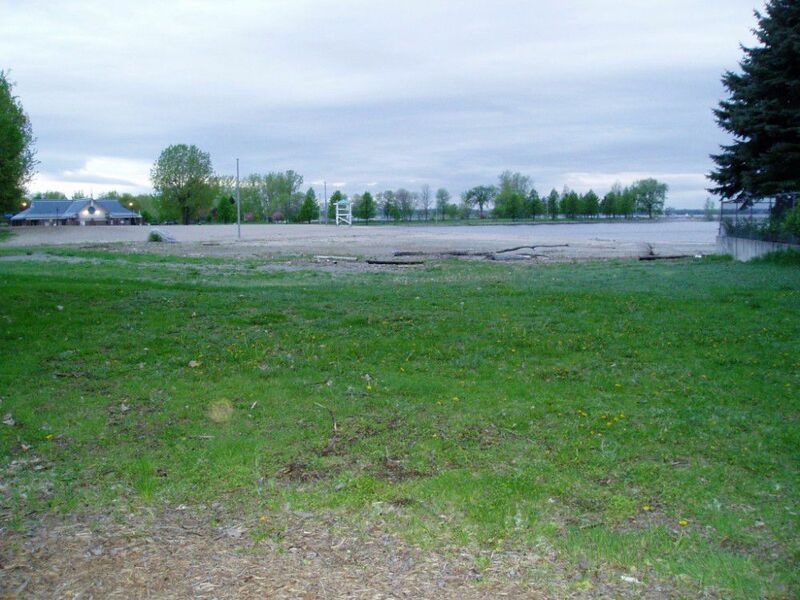 In September 2007, City of Ottawa Council approved a funding arrangement for a remedial flood control project in Britannia Village. 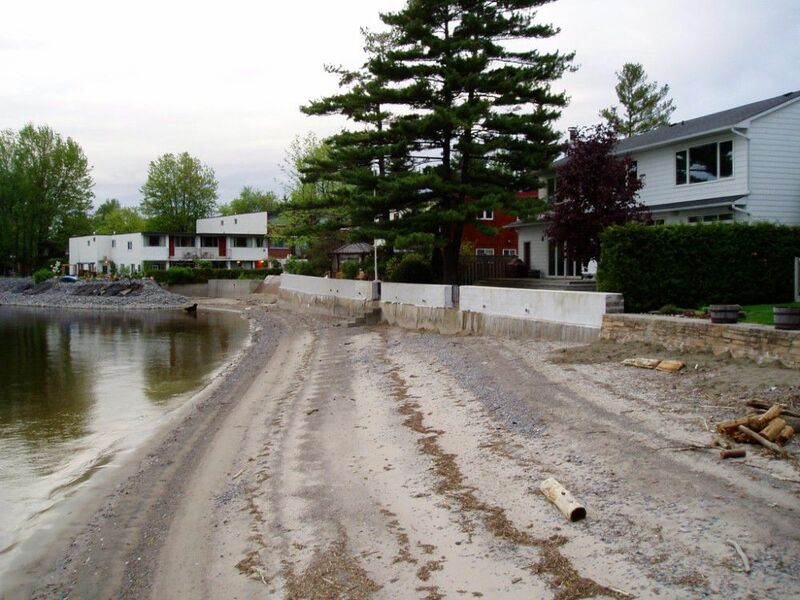 The Britannia Village Flood Control Project looks to reduce expected property damages, public safety risks and inconvenience in this existing community during Ottawa River flood events up to and including the 1:100 year flood. 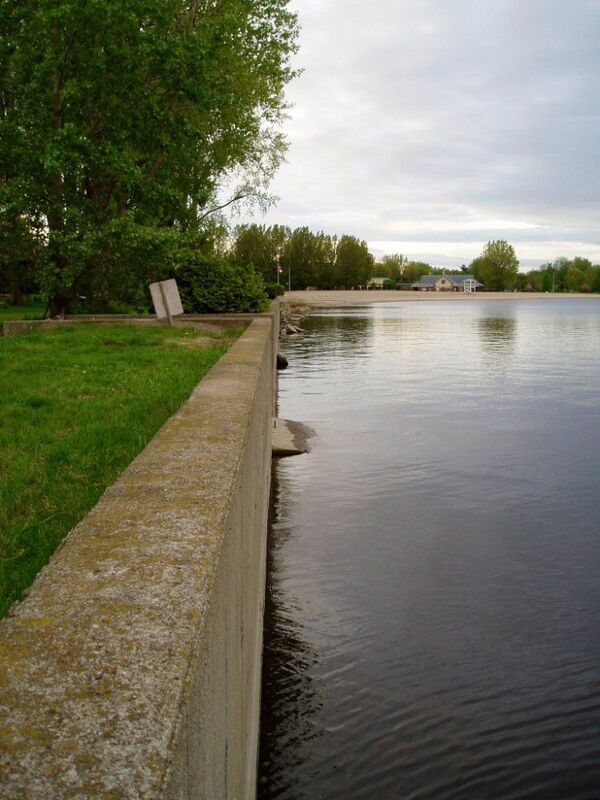 The Rideau Valley Conservation Authority has agreed to undertake the design, construction and long-term management of the flood control system. Construction began in the fall of 2015 and a Notice of Completion was circulated in February 2018. Terry K. Davidson, P. Eng.